It is said that gamers tend to stay indoors, far away from the real world. We don’t really believe this myth, but we believe in socializing. 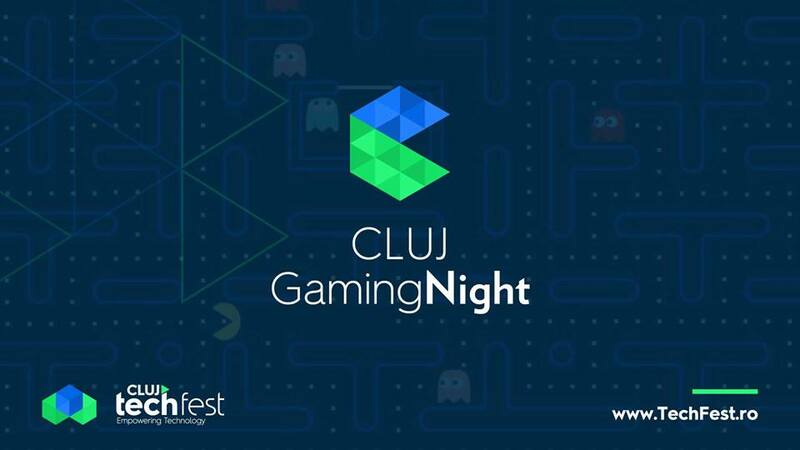 This is why we are organizing Gaming Night, at Cluj Hub Central, an all-nighter event where gamers can meet, greet and do what they do best, play.